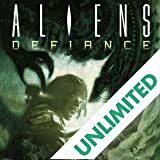 There's a ship cutting through space like a bullet, its crew a five-man surgical strike team with a single mission: Destroy Aliens! 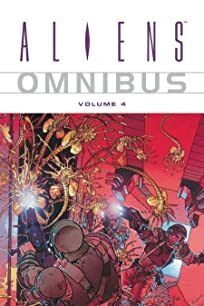 But when the crew members of the _Nemesis_ land smack in the middle of a full-blown hive, they're not sure if it's the answer to their prayers or the beginning of a nightmare! 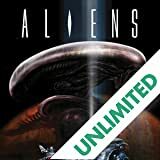 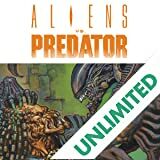 Dark Horse Comics took the industry by storm with its release of Aliens, a comics series that for the first time captured the power of film source material and expanded its universe in a way that fans applauded worldwide. 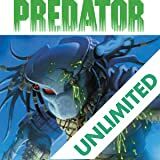 After a horrific accident strikes a space station, an engineering officer must use all available tools--a timer, utility kit, and his wits--to survive an attack from the deadliest creature known to man. 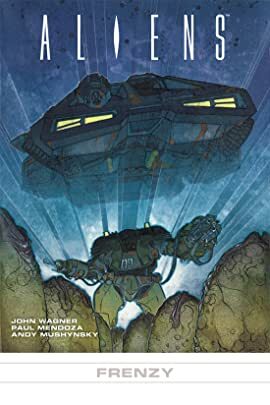 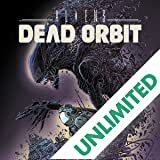 Collects issues #1-#4 of the thrilling and claustrophobic Aliens story: Dead Orbit, penned by Orc Stain creator James Stokoe!